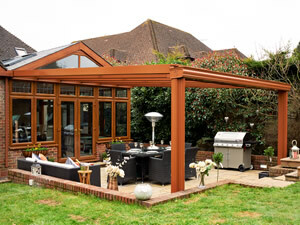 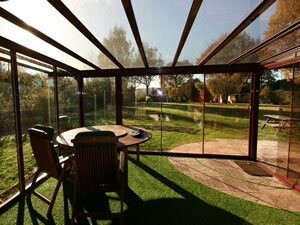 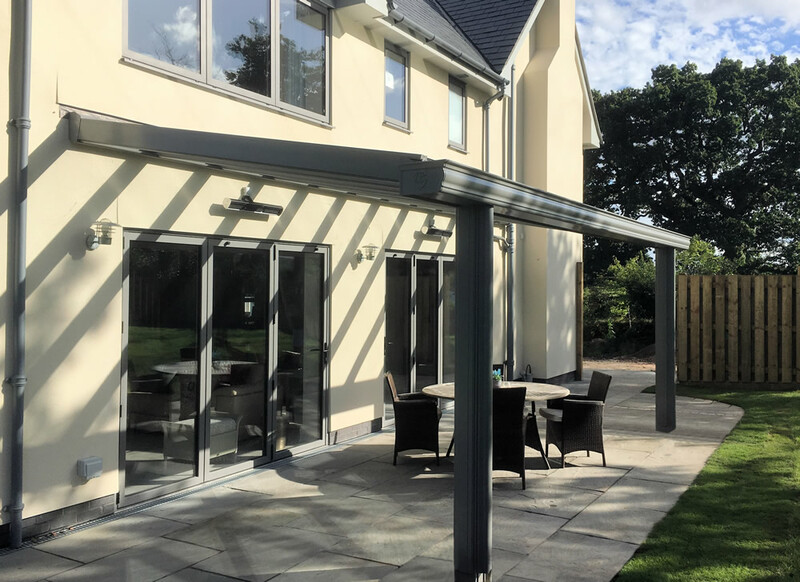 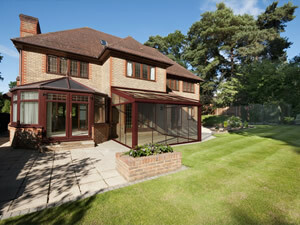 Due to its clever design, the Style16 provides a durable and attractive shade and shelter solution. 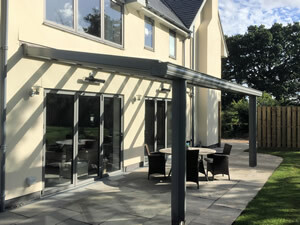 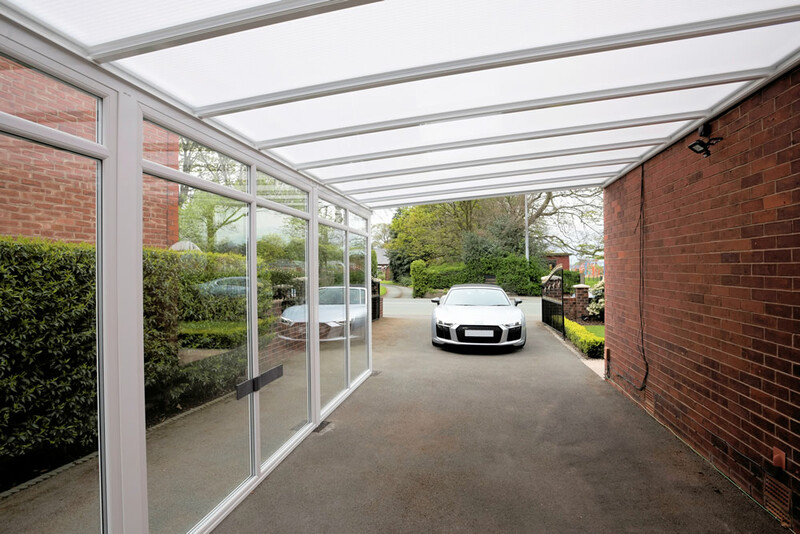 It can project up to 3.5 metres and has a lightweight roofing system, making it perfect for use as a carport or veranda. 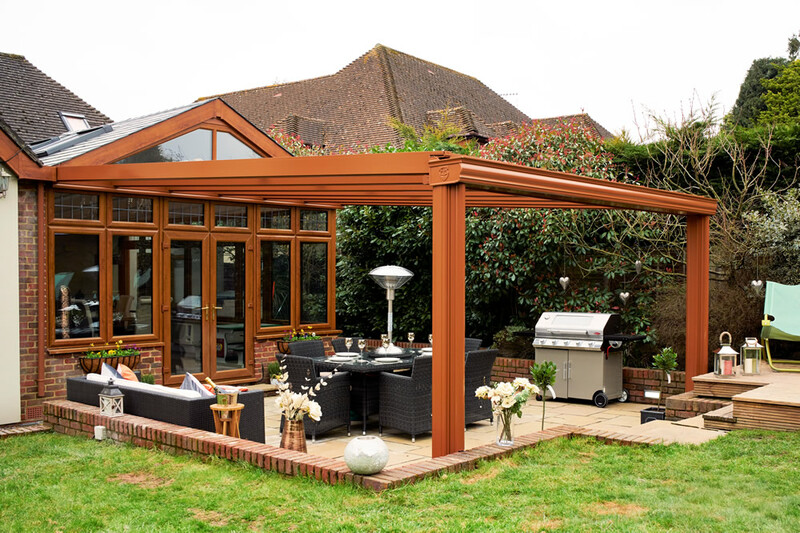 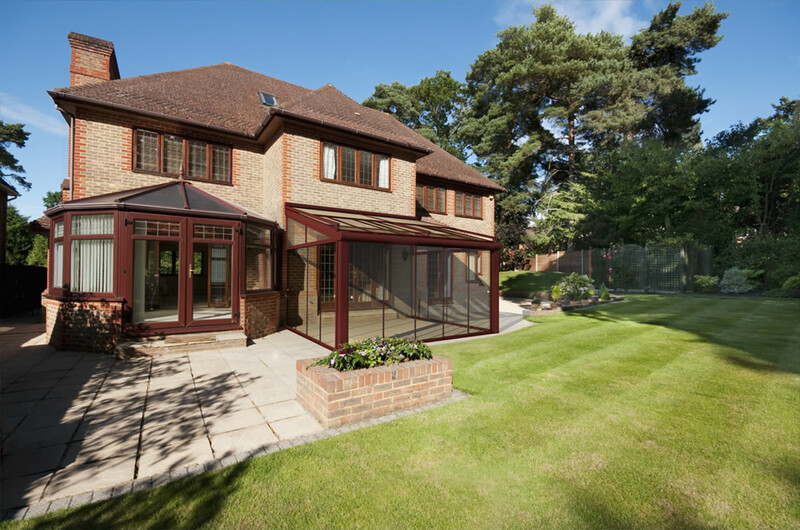 The Style16 is only manufactured from aluminium to offer exceptional longevity and easy maintenance. 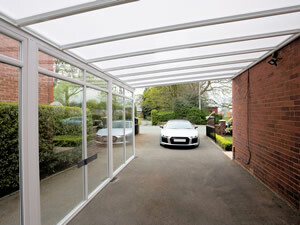 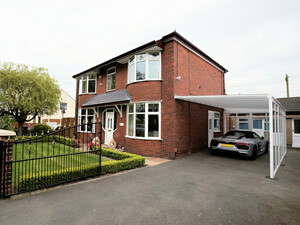 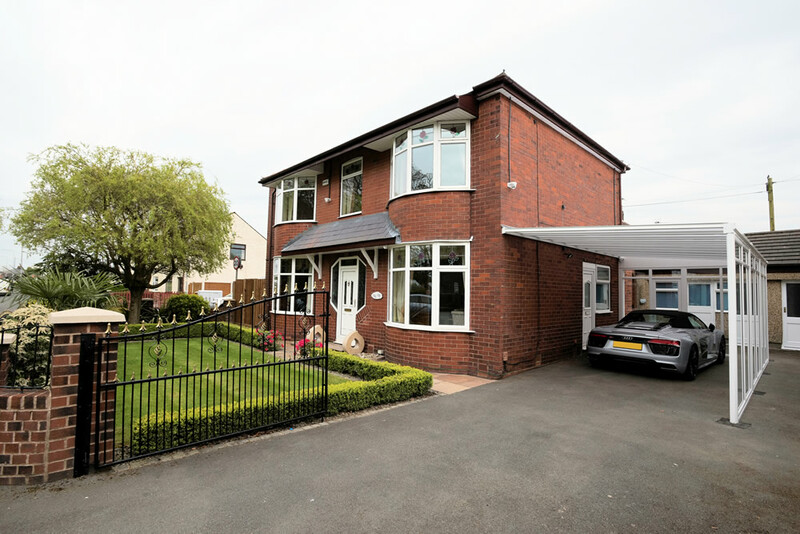 It also features hidden, integral guttering for a clean, modern appearance. 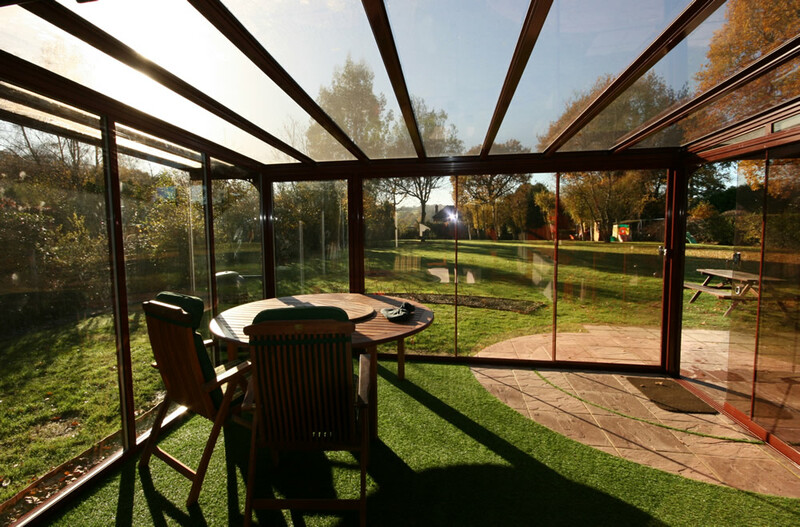 Unlike the majority of roof kits, which only offer a fixed pitch, the Style16 offers a pitch range of 2.5 degrees to 22.5 degrees to give you that little bit extra.